Welcome to the online home of Cub Scout Pack 93 and to the “family of scouting” where friendships are formed and there is always something exciting to do around the corner. 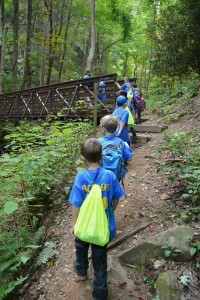 Cub Scouting is open to boys and girls from Kindergarten through fifth grades. When cubs aren’t working to achieve their next badge of rank, they are camping, hiking, building pinewood derby cars, shooting off rockets, or enjoying an adventure with their family and friends. 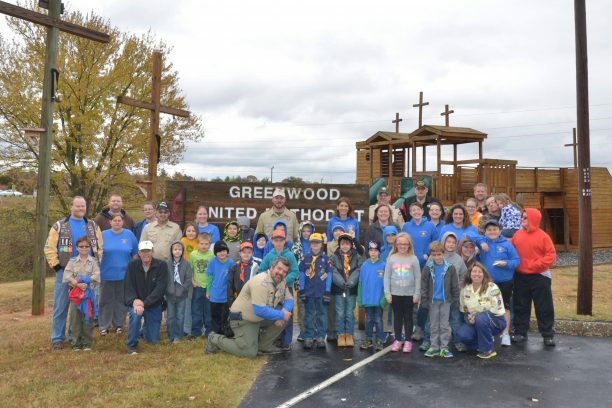 Pack 93 serves the Greene County, TN area and meets each Tuesday evening at Greenwood United Methodist Church located at 645 Sam Doak St, Greeneville, TN 37745 (the Church with the Ark playground located on the corner of 11-E and Hwy 107). We invite you to come and join us at our meetings to witness first hand the fun, fellowship, and adventure that is Cub Scouting. We hope once you have come to visit, you will elect to stay as a vibrant member of our pack. For more information, contact us—or just drop in on any Tuesday evening to learn more about Pack 93 and discover the fun of Cub Scouting!